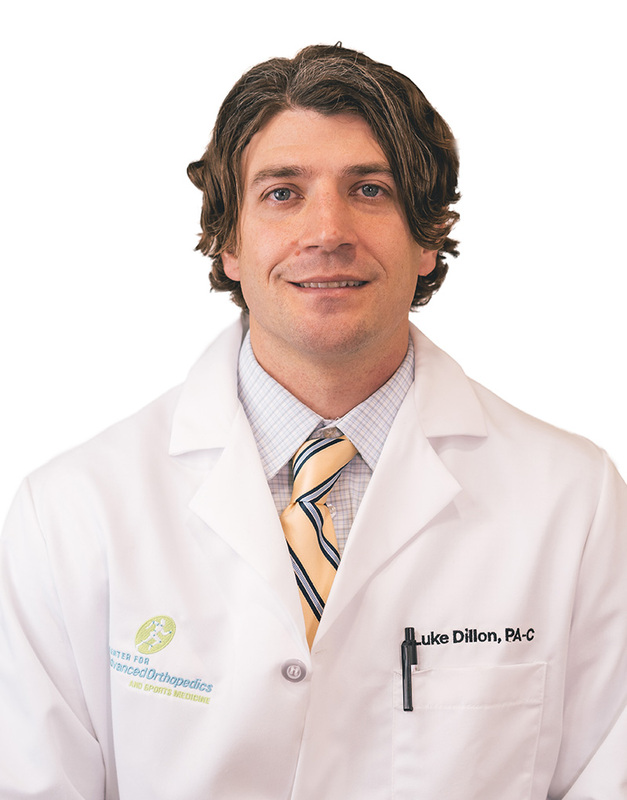 Luke Dillon, PA-C is a Physician Assistant working in conjunction with Dr. Ryan Siwiec and Dr. Mathew Prince. He received his Bachelor’s Degree from the University of Notre Dame and later completed his Master’s in Physician Assistant studies from Drexel University. Luke helps provide full circle of care, by assisting Dr. Siwiec and Dr. Prince in both the operating room and the office.